It’s not something that you usually associate with sport’s teams, though many more are beginning to get the bug. IPL cricket team Royal Challengers Bangalore, headed by enigmatic captain Virat Kholi, took to the field for their latest match this week, not in their usual red and gold, but a green kit. It’s all part of their eco-friendly approach that other teams would do well to follow. In fairness to the team, they’ve been doing this since 2011 when they decided to play at least one match in each tournament in green garb. The purpose is to highlight the challenge of global warming and to get supporters helping to save the planet, not only in India but across the world where the tournament is televised to millions. 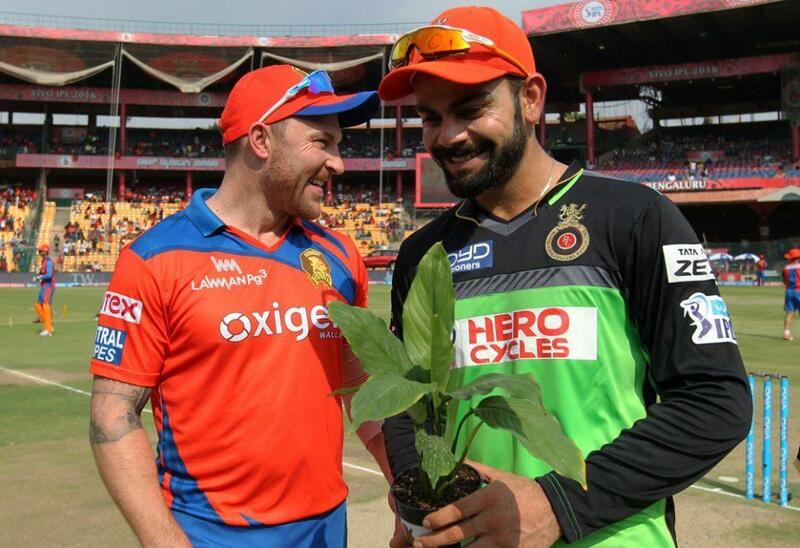 RCB are already noted as the most carbon friendly team in the Indian Premier League which takes place this time every year. Team members combine playing attractive cricket with green policies such as planting trees and encouraging fans to travel to the ground using public transport rather than their own cars. Director Sid Mallya is confident that the team can be the first ‘carbon-neutral’ team in the world and that everyone has a duty to do their bit. The match was supported by the hashtag #RCBGoGreen which thousands of people engaged with on social media, including the players themselves. The match on the day was a run fest for Royal Challengers Bangalore who were playing The Gujarat Lions. Both Virat Kholi and South African batsman A B de Villiers scored centuries as the RCB piled up 248 and then proceeded to bowl out the Lions for a lowly 104 with English pace bowler Chris Jordan taking four wickets. A great win for the team and a great win for green sport. Next PostNext Is Confidence Ebbing Away for EDF’s Hinkley Point Power Station?